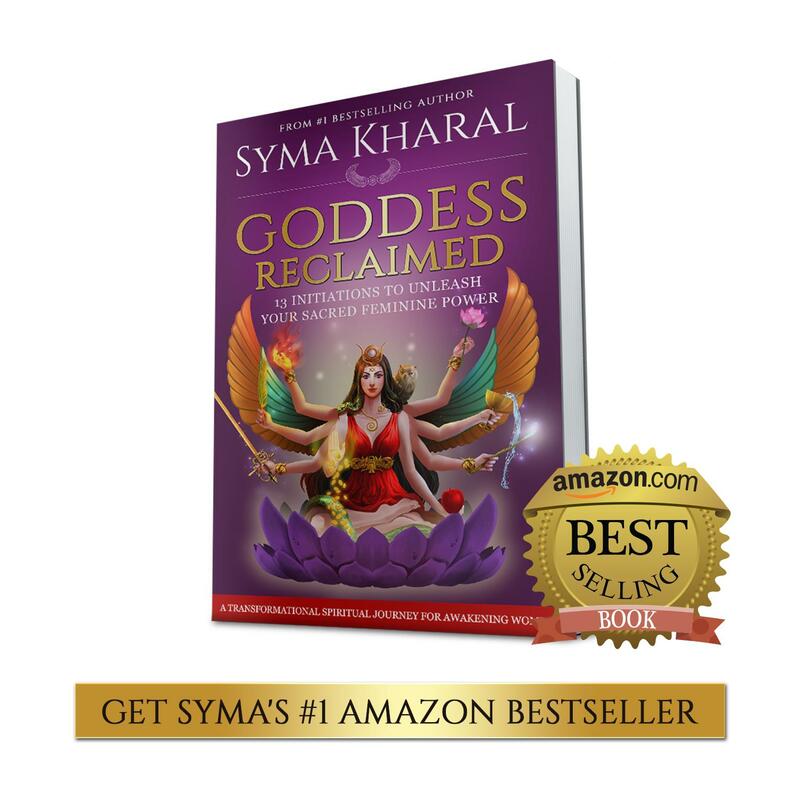 Learn simple and powerful Heart Chakra Healing and Opening techniques to manifest love, joy and miracles. 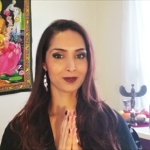 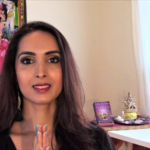 International Spiritual Coach, Healer and Yoga Teacher Syma Kharal shares her own journey healing from depression without anti-depressants and provides sacred mudras/healing hand and arms gestures, yoga poses, aromatherapy and crystal healing tips to help you mend and light up your beautiful heart. 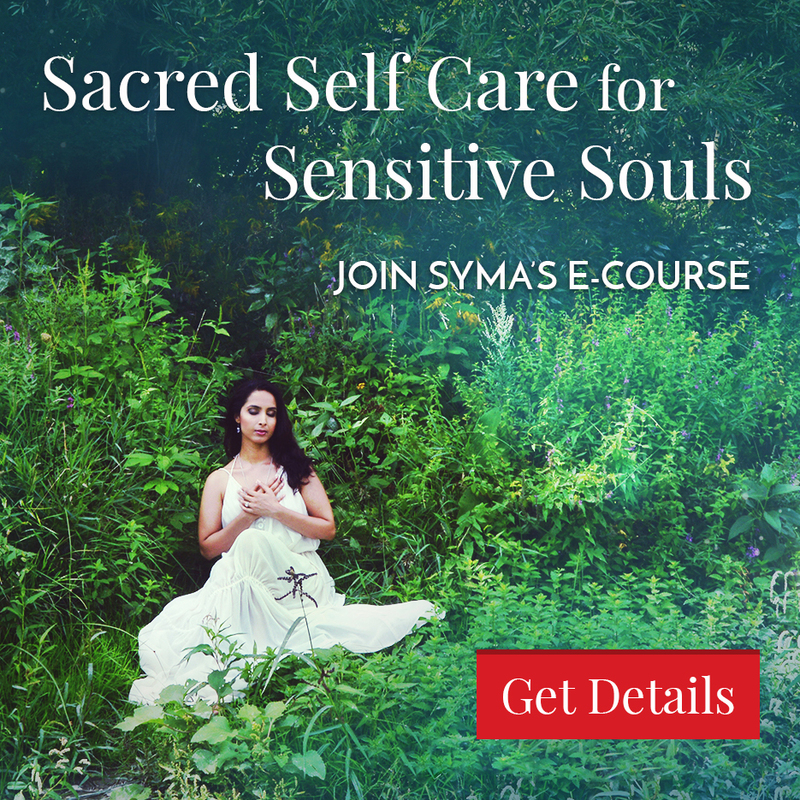 These simple tips can help you heal grief, heartache and sadness, awaken self love, manifest soulmate love and live in joy, bliss and miracles – as you deserve!